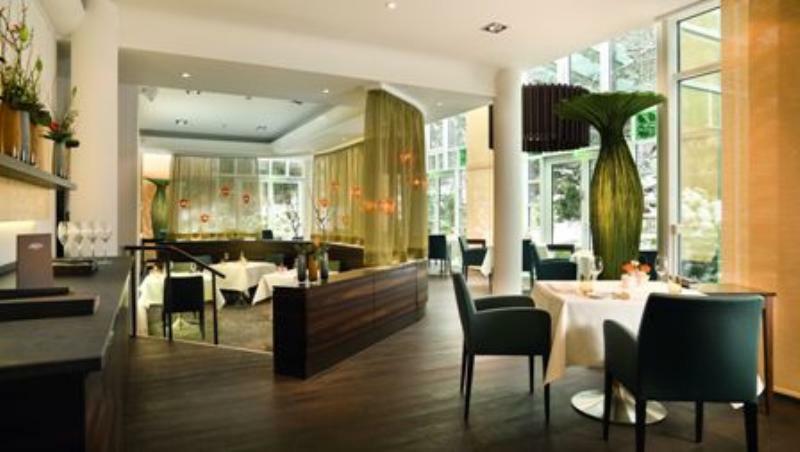 Ever since the Schlosshotel first opened, it has been home to a restaurant run by and named after Dieter Müller. In the spring he handed over the reins to his long-standing chef de cuisine, Nils Henkel. 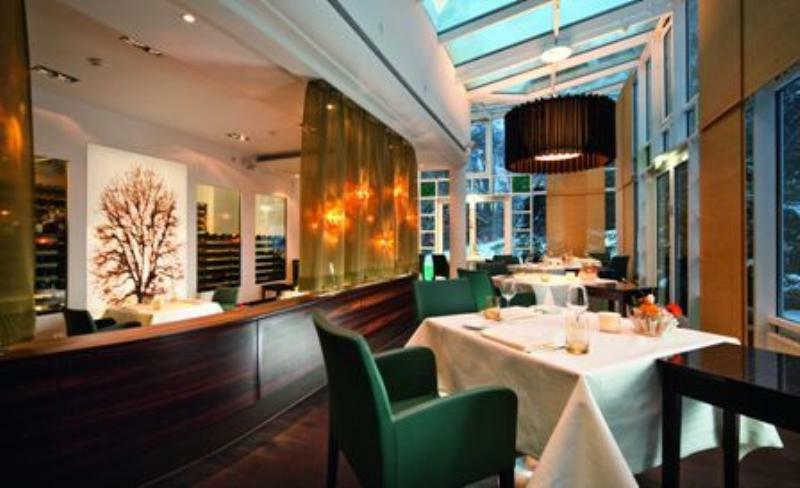 Over the years the restaurant have won many prestigious awards for its cooking, wine selection and service. 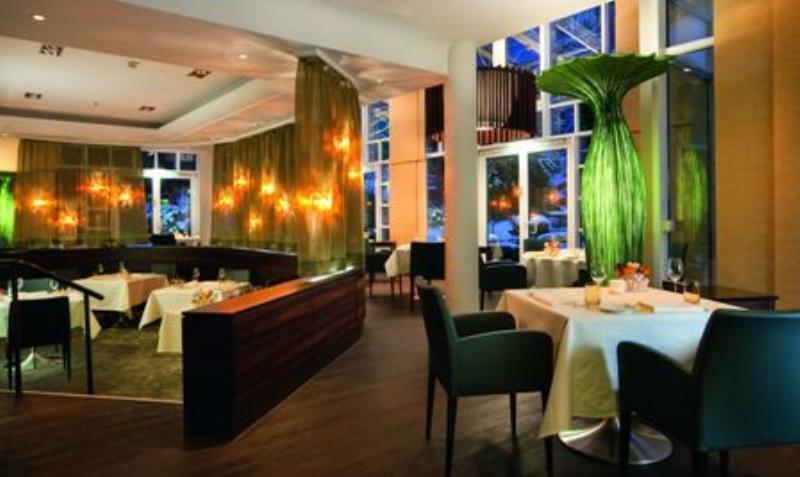 With three Michelin stars, the restaurant is proud to be able to surprise and delight guests time and time again. Dieter Müller and Nils Henkel and their whole team have a professional and passionate approach to cooking, because even the best dish tastes dull and uninspiring if there's no heart in it. The kitchen serves a successful blend of classic French and Mediterranean cuisine, whilst Mediterranean and Asian influences provide an exotic flavour.